Touareg UNP implant length 16 mm, diameter 2.75 mm, Adin (Israel). Excellent drilling properties and the ability to seal bones provide high stability for bones of all types. The range of implants Touareg UNP is designed for narrow ridge and close places are ideal to replace the lateral teeth of the upper jaw and the lower incisors. 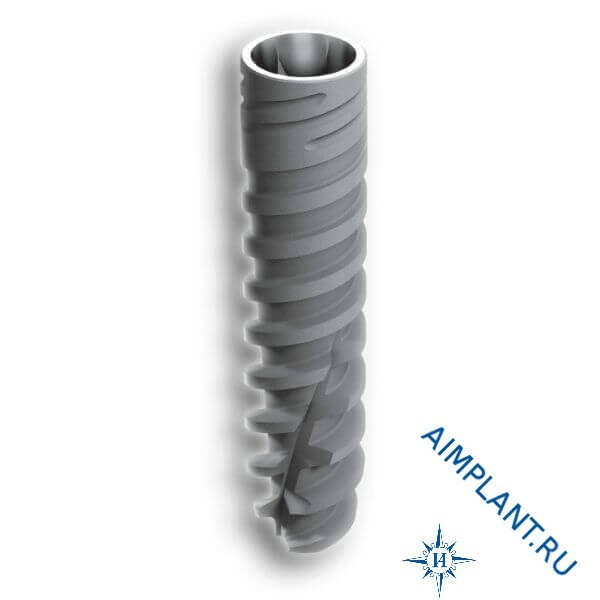 Highly efficient the surface of the OsseoFix™, the innovative connection CloseFit™, ultra small diameter and optimal design make the implant a series of Adin Touareg UNP optimal solution when used in awkward or confined spaces. The narrowest two-stage implant with a tapered connection, Touareg UNP with a diameter of 2.75 mm and a length of 16 mm. Implants Adin Touareg UNP specially developed for use in the most difficult cases. 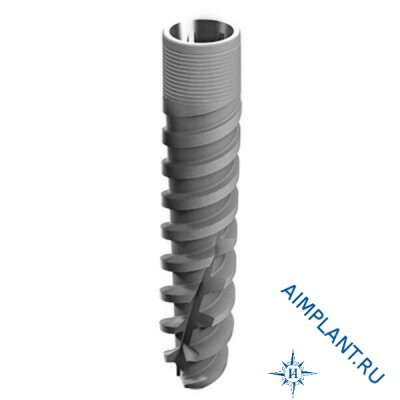 Strong and solid conical-hex CloseFit connection allows you to use these implants for any indications in any of the departments of the lower and upper jaw.